Performance standards which meet every onsite demand from initial installation right through to the end of life for a building are what reputations are built on – yours and ours. 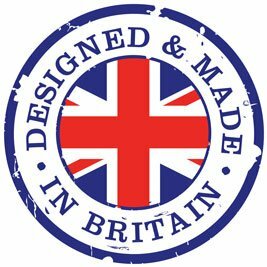 It is not surprising therefore that we measure our products against the industry’s most rigorous standards. Exceeding “benchmarks” drives our design team and setting new standards which go far beyond the expected is our norm. To achieve our quality we start with quality assured materials and we test components and our systems in partnership with respected test institutions. Where others rely on type-testing, we carry out system performance measurement – often to destruction. CWCT has over 330 companies in membership. They cover the whole spectrum of companies involved with building envelopes. They include clients, architects, consultants, contractors, manufacturers and researchers. 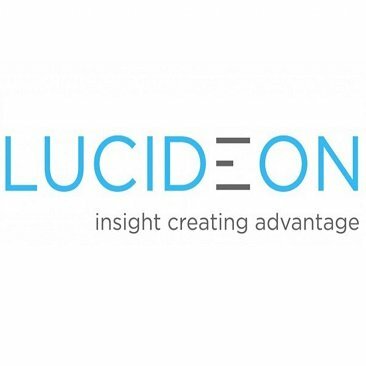 Lucideon have extensive knowledge and experience in the testing of roofing and cladding components and systems. Their large-scale testing facilities enable them to conduct standard and custom testing, and to design and construct test rigs to accommodate samples with a horizontal span of up to 14m and with a vertical span of up to 7m. Interpon D Approved Applicators are a part of a network of coaters across the UK, who are assessed against comprehensive criteria on an ongoing basis to ensure their pre-treatment and application procedures meet our high quality standards. 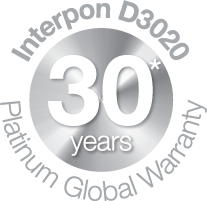 This assurance of quality application means we can offer warranties on our architectural range when applied by Interpon D approved applicators. To ensure the highest quality of application and choose an Interpon D Approved Applicator. 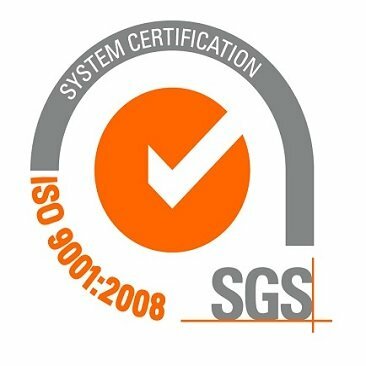 Consistently provide products that meet customers and applicable statutory and regulatory requirements, and aim to enhance customer satisfaction through the effective application of the system, including processes for continual improvement of the system and the assurance of conformity to customer and applicable statutory and regulatory requirements. 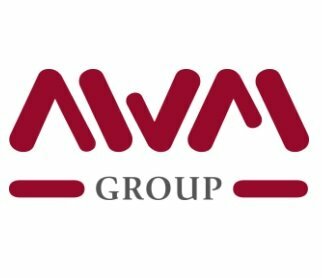 AWM Onsite Ltd is an independent multi-disciplined practice providing a complete building Inspection and quality assurance auditing and recording service to a wide range of corporate, institutional and individual clients. Their independent advice and expertise has been trusted by our clients and partners since 2004 with several thousand inspections conducted to date. Their robust and meticulous auditing processes are regularly used within the private and public sector to provide technical solutions for new build, refurbishment and retrospective projects alike. Their experienced team of Technicians provide invaluable assistance for the effective risk management of building projects and the swift diagnosis and rectification of building defects. 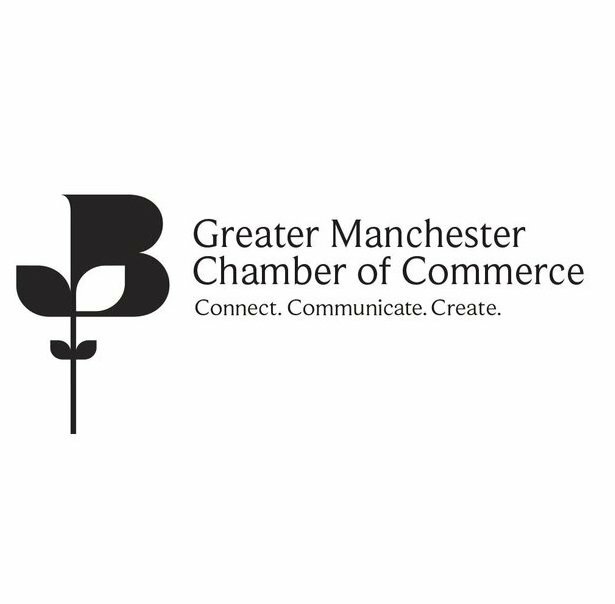 Greater Manchester Chamber of Commerce attracts over 10,000 high-quality business delegates to its networking events every year. We offer cutting-edge topics, insightful commentary from leading speakers and plenty of enjoyable networking formats, with a calendar of over 200 fixtures across GM each year. Join the Chamber to listen to the best businesses in GM, build your contacts, learn from industry leaders and form profitable new alliances! The Fleet Operator Recognition Scheme (FORS) is a voluntary accreditation scheme that promotes best practice for commercial vehicle operators. With over 4,600 members, FORS is gaining recognition as the transport industry’s go-to accreditation scheme. FORS encompasses all aspects of safety, efficiency, and environmental protection by encouraging and training fleet operators to measure, monitor and improve performance. 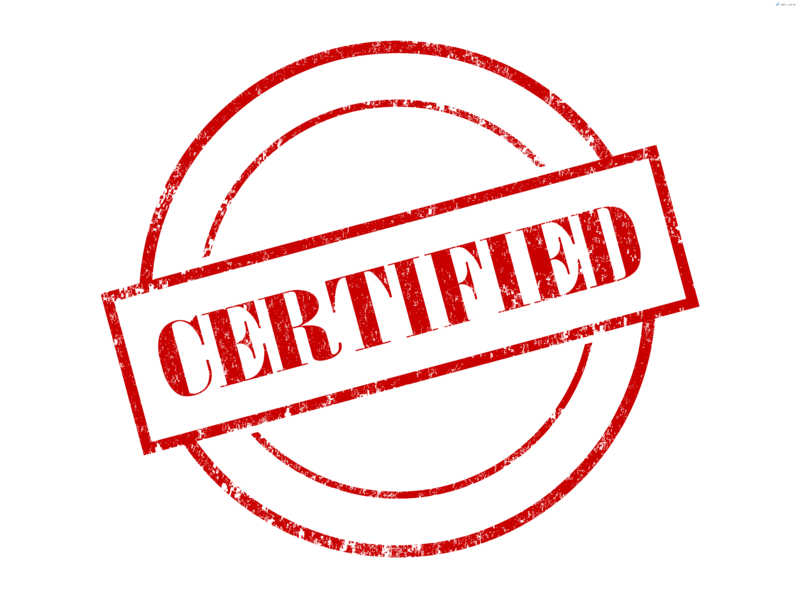 FORS provides accreditation pathways for operators of any type, and for those organisations that award contracts and specify transport requirements. Cyber Essentials helps prevent the vast majority of cyber attacks. Even a simple virus or piece of malware could result in loss of company and client data. An attack could also deter clients, stop trading and damage hard-earned reputations. It could also be reported in the local media. Loss of data could breach the Data Protection Act and lead to fines or prosecution. Since October 2014, Cyber Essentials has been mandatory for suppliers of Government contracts which involve handling personal information and providing some ICT products and services. Holding a Cyber Essentials badge enables you to bid for these contracts.